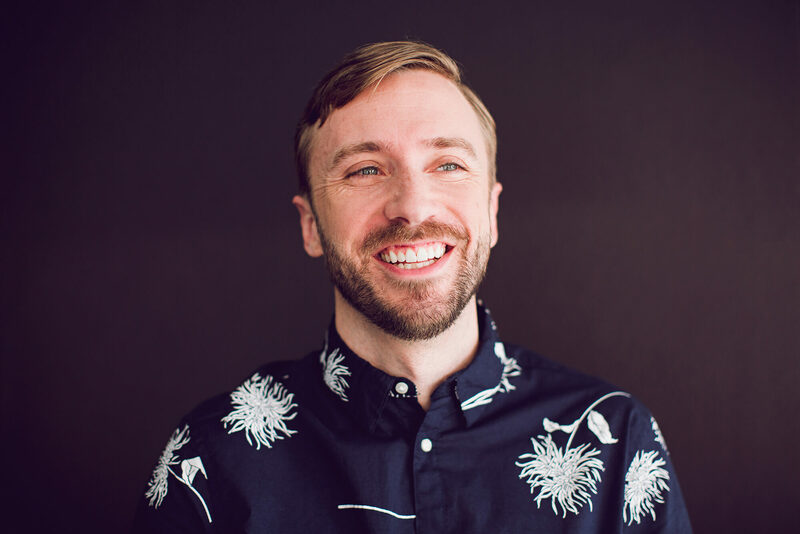 Peter Hollens is an American entrepreneur, pop singer, and producer best known for his work on YouTube as an a cappella cover artist. With more than 1.6 million subscribers, his videos have reached a quarter of a billion views on FaceBook and YouTube since 2011. Hollens has collaborated and performed with several award-winning artists including Brian Wilson, Jason Mraz, Hunter Hayes, Gladys Knight, Lindsey Stirling, George Watsky, Jackie Evancho, and ThePianoGuys. He has released over 165+ digital singles to date and continues to release new music every other week. He has been involved with a cappella music since 1999 when he co-founded the University of Oregon’s male a cappella group On The Rocks. In 2010 he and the group were featured on NBC’s The Sing Off Season 2. .